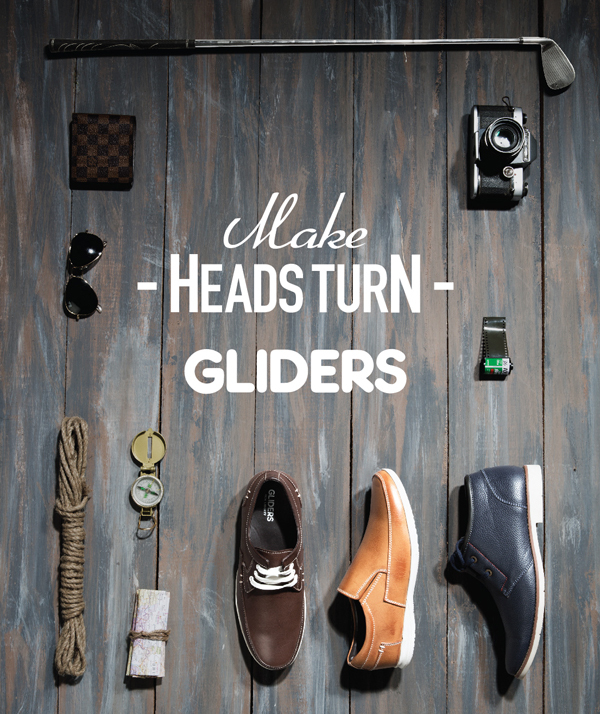 Liberty Group evinces the pristine collection of casual leather shoes from Gliders which is bound to make heads turn. Treat your feet and keep them snug with Liberty’s range of ‘Brogues’ from the Fortune, to make you as happy as a clam. Liberty shoes pave the way for you with the introduction of its Formal dual tone collection for men to accentuate your signature moves.